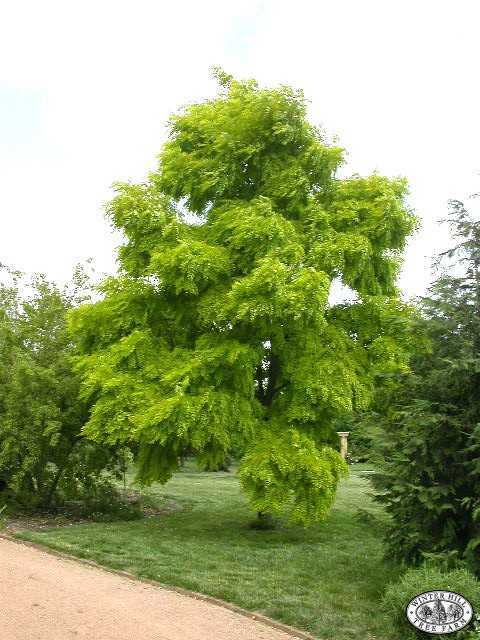 Fast growing ,hardy deciduous tree. 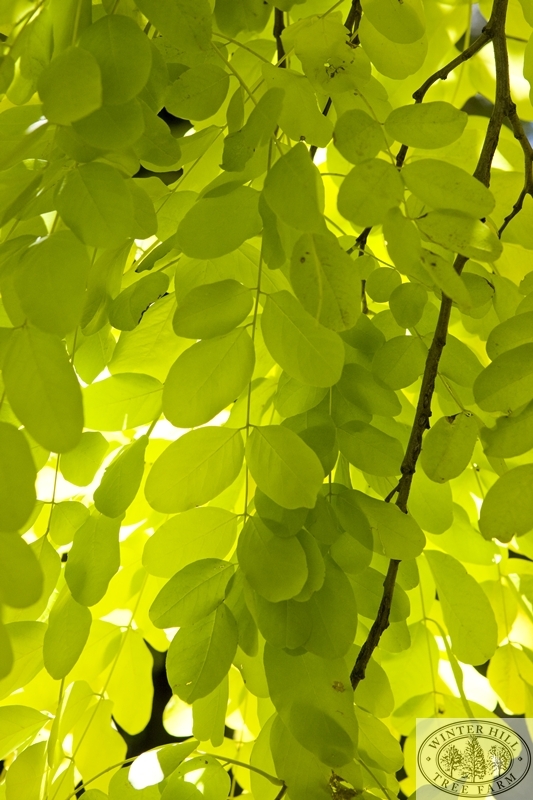 One of the most graceful and decorative of all garden trees. Rich display of new butter-yellow foliage ageing to lime green in summer and orange-yellow in autumn. Dense, drooping clusters of fragrant, white, pea-like flowers appear in spring. Suited to most free-draining garden soils. Tolerates dry conditions but not suited to windy sites.